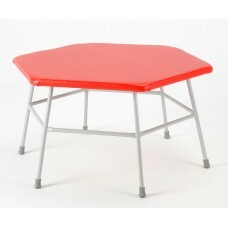 Robustly constructed from powder coated steel with a flame retardant foam and vinyl covered top giving a large working area. 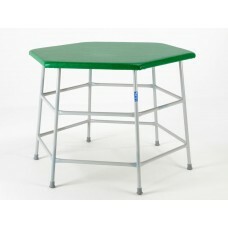 Rungs all around th..
Robustly constructed from powder coated steel with a flame retardant foam and vinyl covered top with a large working surface. 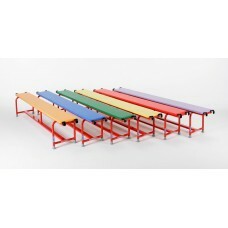 Rungs all around t..
Robustly constructed from powder coated steel covered with flame retardant foam and vinyl this movement table has a large working area. 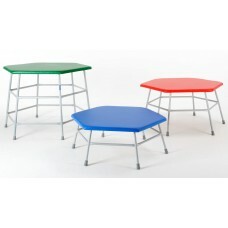 Rungs al..
Robustly constructed from powder coated steel covered with flame retardant foam and vinyl this movement table has a large working area. 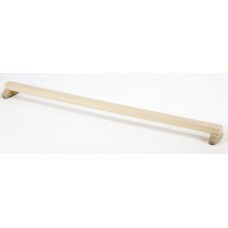 Rungs .. 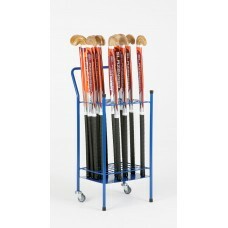 Heavy Duty Hockey Stick Racks manufactured from powder coated steel with black plastic end caps.. Will hold up to 35 sticks. 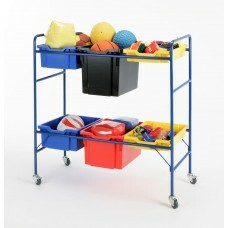 The Mobile Rack has heavy..
A versatile linking beam manufactured from natural timber with powder coated steel feet and hooks. 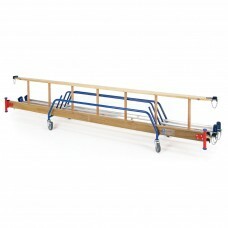 It can be used as a freestanding low balance ..
A convenient set of linking items to extend the scope of activities for the Double Climbing Frame.All the products are 3m long centre to centre of the.. 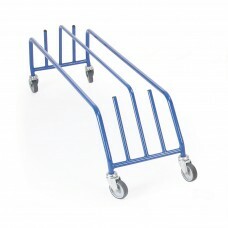 This blue powder coated steel trolley for linking equipment provides a storage and transport solution in one trolley. 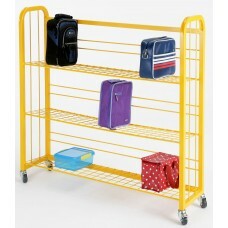 The large non marking wheels, tw..
A hard wearing powder coated steel framed Lunch Box Trolley with mesh shelves and rubber tyred castors, 2 of which are braked.Lightweight and easy to .. 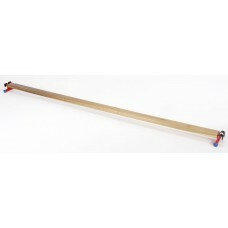 This robust and lightweight frame is supplied with 6 Gratnell's trays, but will also fit other popular makes. The depth of the trays c.. 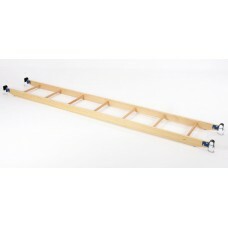 Robust ladder constructed from natural timber, with powder coated steel ends hook fittings with safety clips at each end.The round timber ru.. 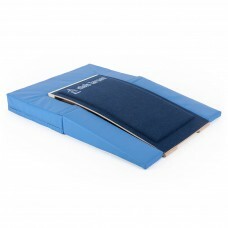 Manufactured from soft vinyl with a foam interior, the springboard surround is supplied in sizes to fit both the training and club level springboards ..